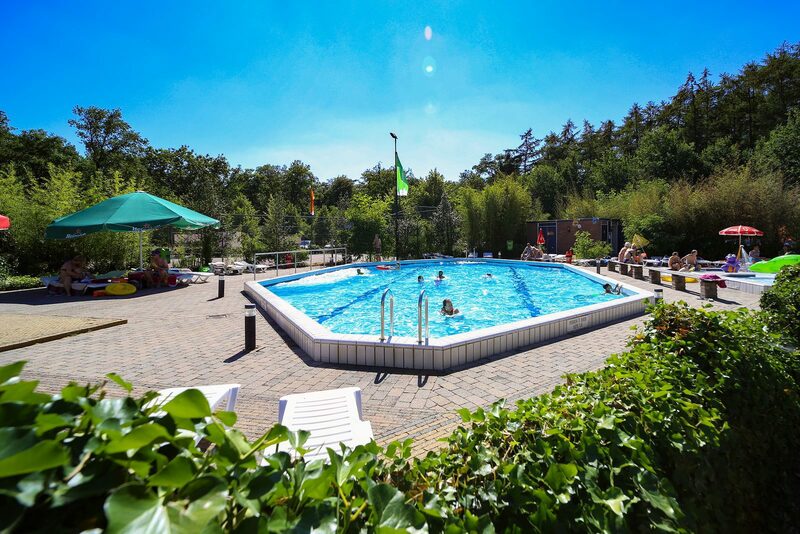 Enjoy endless holiday fun for the entire family at one of Succes Holidayparcs' holiday resorts in The Netherlands and Germany. Stay at a spacious camping spot or rent an accommodation, and enjoy your vacation to its fullest potential. Are you looking for an affordable holiday destination? If so, you've come to the right place at Succes Holidayparcs as well! Our resorts offer camping spots at great prices, as well as affordable accommodations. 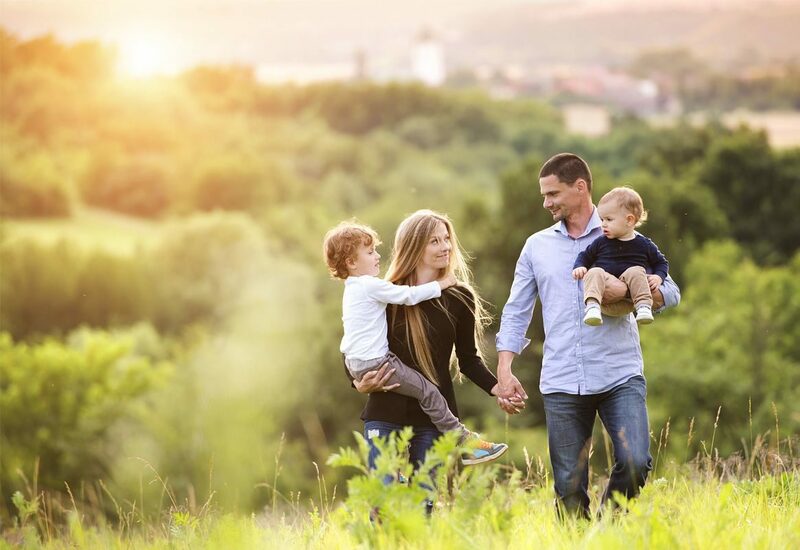 In addition, you'll get to enjoy all facilities at each park, such as a heated outdoor swimming pool or a subtropical swimming paradise and various sports fields offering a range of play equipment. Take a look at our current discount campaigns below, and benefit from some extra low prices!